So cute, I wish I was able to buy more of your lines in my area. Can we order these supplies on line! Such a beautiful album and I'm in love with your transparencies. Love all your projects and subscribed to your web site! love this photo book ! 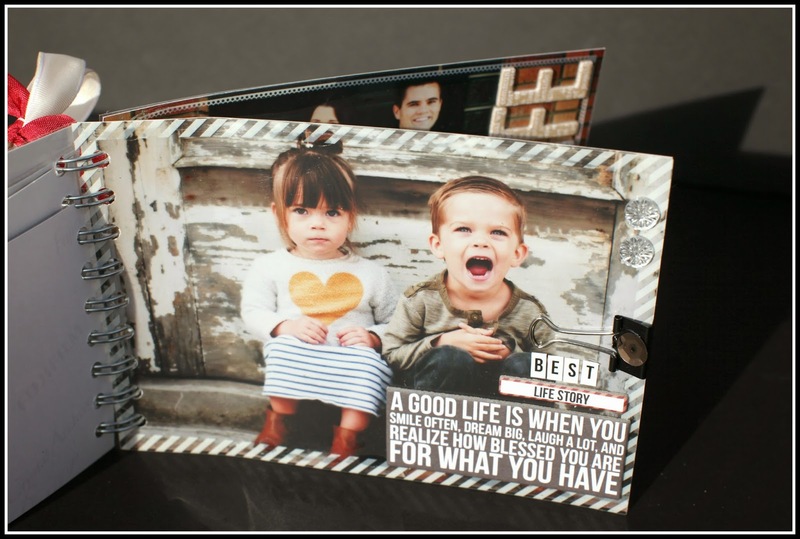 This is the next step for me that I am totally intimidated by but you make it look so easy... Really a beautiful mini book - Thanks. I love transparencies in an album. Such a great look. 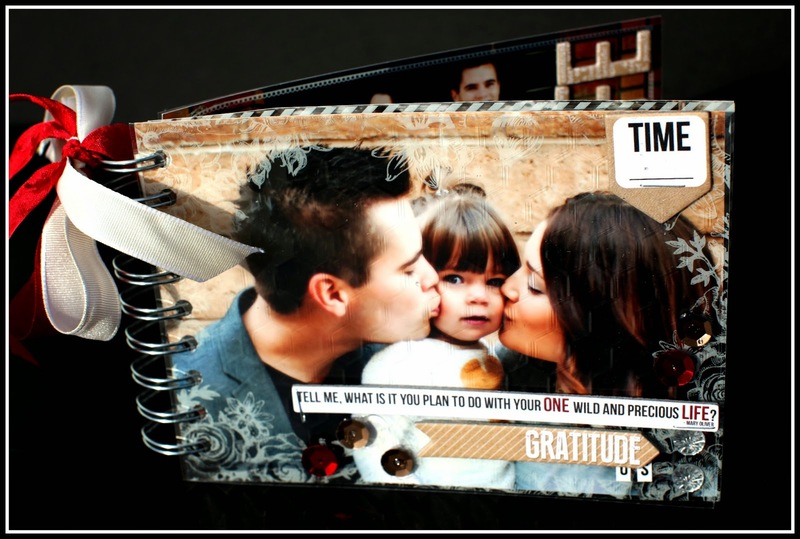 Teresa...I am LoVing your new blog.....And I am "INFATUATED" by everything you design! This mini book is adorable! AND....did I tell you how excited I am that you have "ANOTHER" "UNBELIEVABLE" giveaway at My Craft Channel! So happy for YOU.....YOU DESERVE ALL THE SUCCESS YOU ARE EXPERIENCING BECAUSE YOU ARE CREATING AMAZING DESIGNS! Lovely! 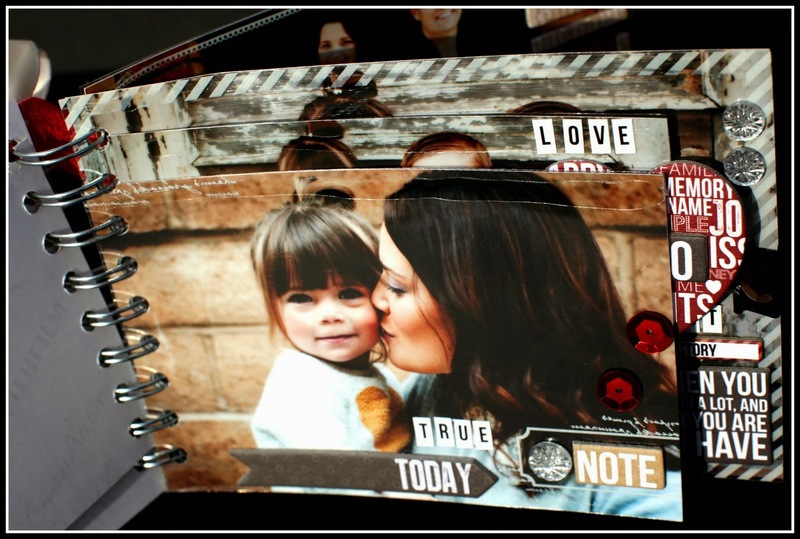 Love the papers with the overlays! Great color palette to really show off photos. Congratulations on your new Blog! Wonderful album. I look forward to your wonderful ideas and designs in the future. Thank you for sharing your talent. 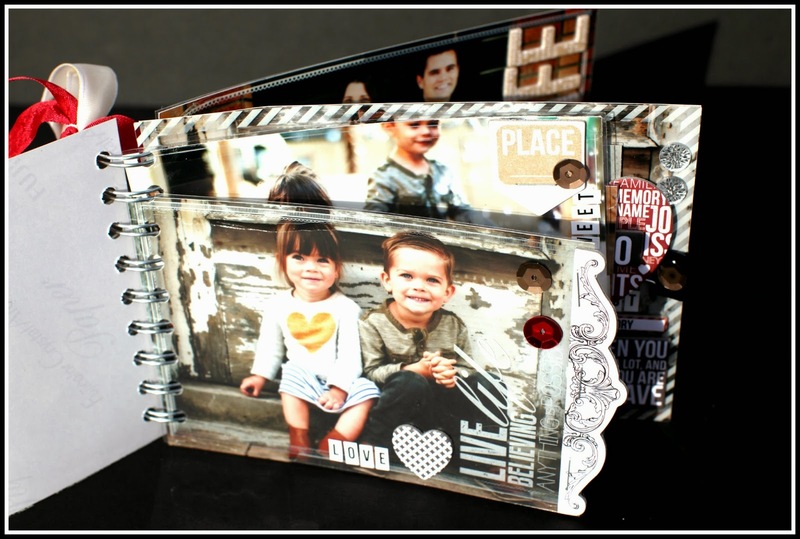 Totally love your overlays and album.....I'm SO excited as my local scrapbook store is now carrying your products...and I've already got a few!!!!!!! 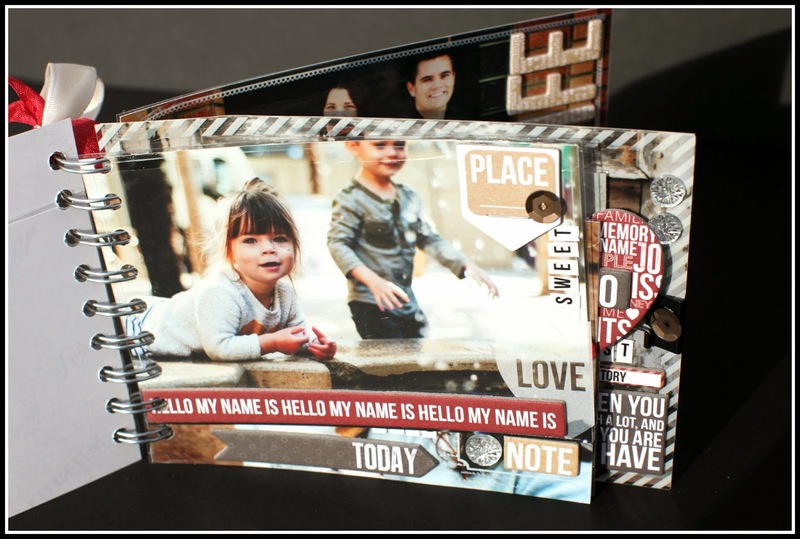 my first......Hello My Name Is....stencils and your Modeling Paste..
Oh my goodness... Of course I love the new line! I am always excited to see what new goodies you have designed for us. What I "REALLY" like is these pictures!!! The kids are absolutely adorable! Love love love how it is put together. But what I "LOVE" is reading these last few posts about Ty, Taylor, you and your other kids!. It makes me feel super happy in my heart to hear that Ty is doing better and his color is coming back (and hair). :) I believe this is a good sign. You know... we don't have a promise of another day, whether we have cancer, or even being in a accident. There is only right now and we need to cherish that. Live as this day could be our last, but hope for many more. Share our love with our family and others. Be Happy. This is an amazing prize, but I am so happy to hear good news and if I was to win, please give it to someone else because I blessed beyond measure!! Sending you a smile and a ((HUG)) from North Carolina!! Wow, this is an amazing book! I wouldn't have thought I'd like so much transparency, but it's gorgeous and very eye catching. Love the mini book, its awesome. Thank you for the chance to win on the craft channel. Be Happy! What a gorgeous family and beautiful album. Your products are awesome. 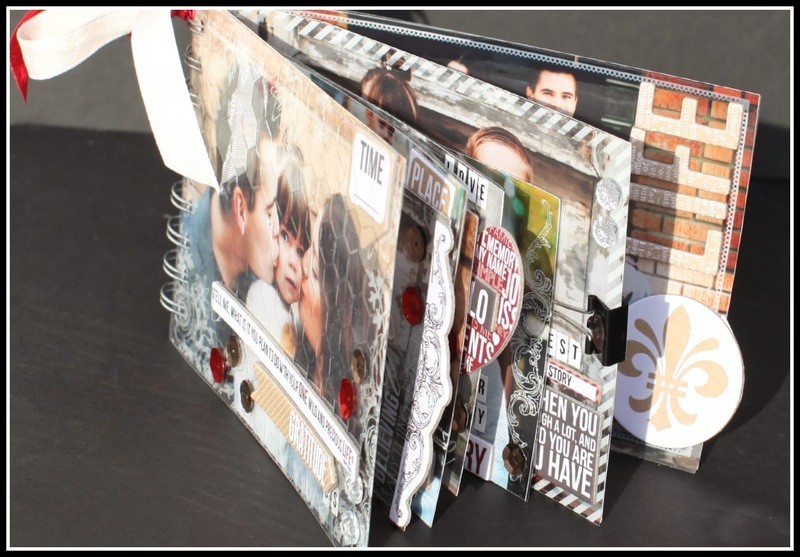 Thanks for sharing your creative inspiration and a chance to win all those awesome goodies. Woohoo! 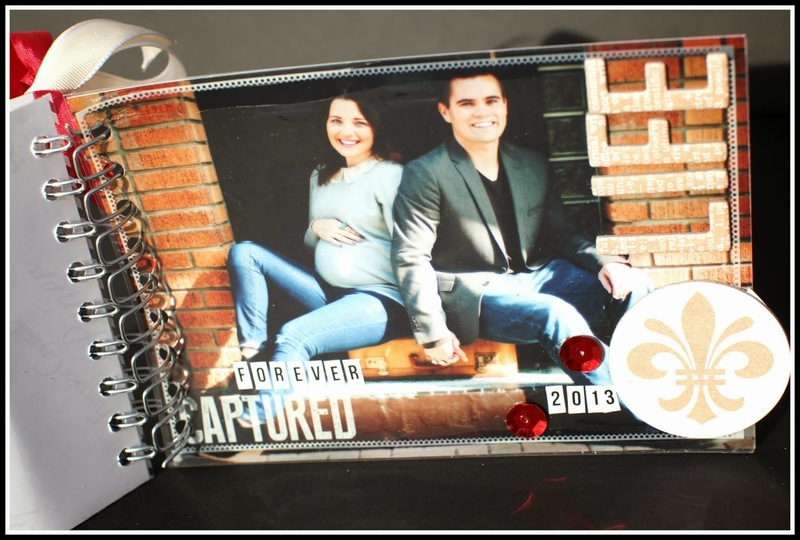 Lovely family and album! Keep inspiring us! Love your book, looks sooo great! Is there any resellers in Sweden for this line? 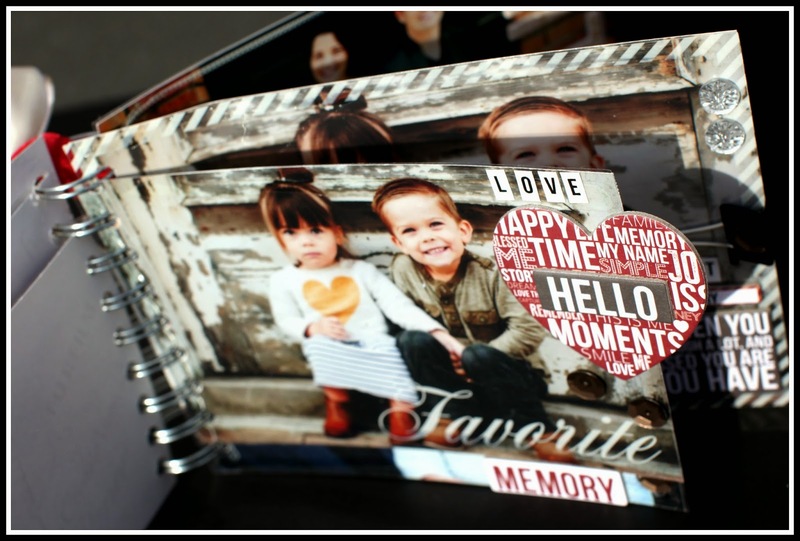 I would love to buy some transparency pages... especially "FAVORITE transparency"
Love the book. I am going to have a go but I don't think it will look as GREAT as yours. I love all your designs! Thanks Teresa! An amazing little book !! Thanks for sharing and making it look like a piece of cake !! Cet album est très beau. J'aime beaucoup les idées que tu donnes pour le décorer. Have a good day!! Absolutely love this!!!! Can't wait to make one myself! I love the difference the transparencies make. It looks more "finished" and it's easier to do than editing the photos in photoshop or elements. Beautiful album! wonderful pages .Transparency's make me nervous to use still. love your ideas. Very nice project. I realy love it. Very nice pictures.